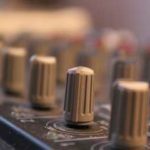 Audio post production services and voice over studios in London. Voquent is passionate about audio. We have full service audio post production facilities in London. State of the art voice over studios and expert engineers and sound designers. 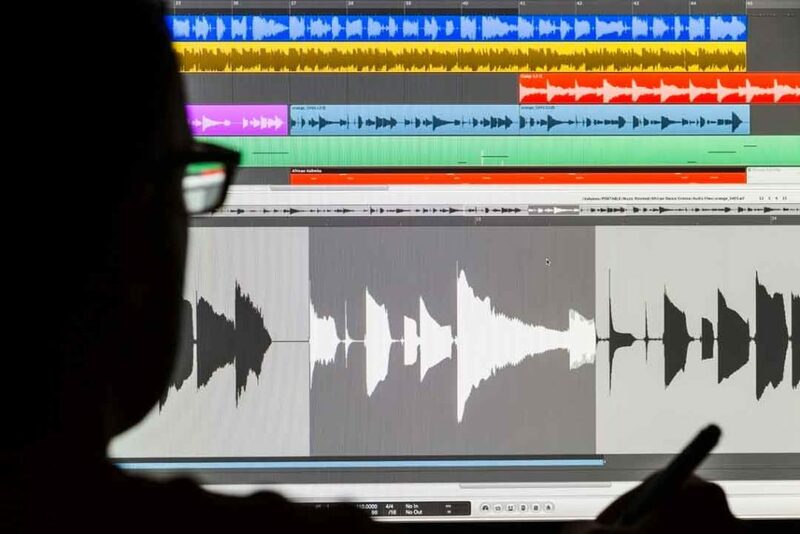 Voquent works with a swathe of studio partners in London and internationally to offer our customers a broad choice of audio post production services. Bring your pictures to life. We offer. Our engineers are highly qualified and experienced to meet even the highest technical standards. Our team has worked on everything from feature films and games, to social and corporate videos. You provide a detailed project brief of your requirements for written quote. Our expert team produces the audio to your technical specifications. The audio is mastered and encoded to match your requirements. Audio post production services aren't just for feature films or video games with large budgets. We work with creators from all fields. Animators, video producers, toy companies and the IT sector. We provide voice over studios and engineering services for all types of content. As an international online voice actor agency it goes without saying that offer voice over casting and recording in any accent or language. We help you to choose sound effects from our own library or design custom fx specifically for your project. We'll do the same with selecting appropriate library music or commissioning a composer to write a bespoke track. We also offer mixing and mastering services to provide audio ready for Dolby Atmos specifications.